Almost 2,600 years ago in Northern India, a young prince left the luxuries of the palace and took up the life of a homeless wanderer in the forest in order to find freedom from the sufferings of the cycle of birth, ageing, illness and death. After six years of searching, he awakened to that freedom while sitting under a Bodhi tree. For the remainder of his life, he taught the way to this freedom, Awakening or Enlightenment to all those who were interested. By the time of his passing away - again in the forest - he had established a large body of teachings, as well as an organized community of disciples devoted to following the way to release and to teaching it to others. 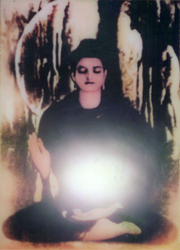 History records his name as the Buddha, and his teachings as Buddhism. 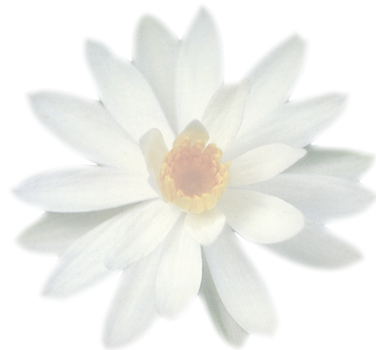 He himself, though, called his teachings Dhamma and Vinaya. Dhamma means the way of religious practice in accordance with nature so as to understand things as they are in and of themselves and - in particular - to realize the deathlessness which exists in the midst of the changes and sufferings of nature. Vinaya means discipline, the rules of right living which promote the harmony and well-being of the community of those devoted to the path of Dhamma. 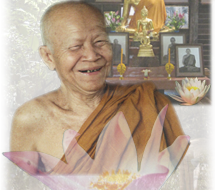 Over the years, countess groups and individuals have made the effort to live in line with the Dhamma and Vinaya so as to realize freedom from the sufferings of the world. Many of them have left the life of ordinary society and gone into the forest so as to be closer to nature which formed the setting for the Buddha's own search and provided the inspiration for his Awakening. "Namo Tassa Bhagavato Arahatto Sammasambuddhassa"